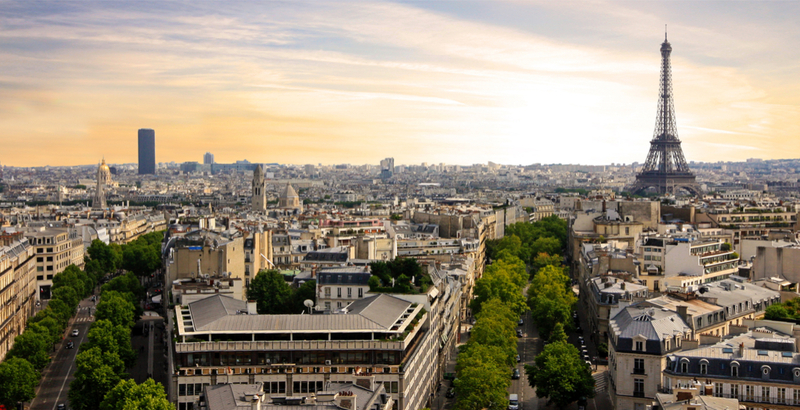 Brush up on ton français because you’ll need it with this unbelievable deal to Paris. Travel website YYZDeals has shared what could be the cheapest flight to Europe from Canada. Flights from Toronto to Paris, France, are as low as $253 in September and October through Air Transat, and as cheap as $278 from Montreal. They get slightly more expensive as you head further west, but $445 return from Vancouver is still pretty darn good. The land of the Eiffel Tower, baguettes, and the best wine is a gateway to the rest of Europe, and you could be there as early as mid-September. Looks like there’s stopovers in Calgary and Toronto, but for that price, it works. As of Friday morning, the flights were available and we’re now just trying to figure out who’ll come with us to France last minute. It’s now time to practice, du vin et du fromage, s’il vous plaît?